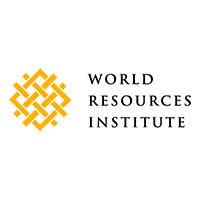 Form international is a Dutch Forest Management and consultancy Company (established in 1992), offering the full package of services related to sustainable forest and plantation management. Amongst others through the affiliate companies Form Ghana and SFI Tanzania Ltd., which contribute to large scale reforestation of degraded forest areas in Africa. 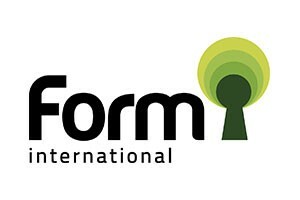 Form international has extensive experience in tropical forest management, mainly in West and Central Africa, and is also active in Europe on Chain-of-Custody (CoC) certification and PEFC conformity assessments. The Forestry Commission of Ghana is responsible for the regulation of utilization of forest and wildlife resources, the conservation and management of those resources and the coordination of policies related to them. The Commission embodies the various public bodies and agencies that were individually implementing the functions of protection, management, the regulation of forest and wildlife resources. They focus on six key areas: 1. Climate, 2. Energy, 3. Food, 4. Forests, 5. Water and 6. Cities and Transport. 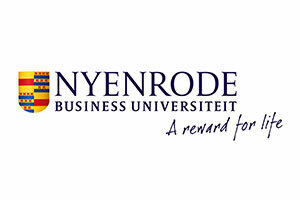 Nyenrode Business Universiteit, founded in 1946, is the only privately held university in the Netherlands. Nyenrode was founded by leading Dutch firms shortly after World War II, with the purpose of delivering action-oriented leaders, to rebuild the Netherlands and to be prepared for doing business abroad. Its sector Corporate Governance and Law conducts multidisciplinary research projects which focus on enhancing sustainability standards by private actors (corporate social responsibility, CSR). A special focus area is designing and conducting research projects concerning biodiversity and ecosystem preservation and the role of business in that context. 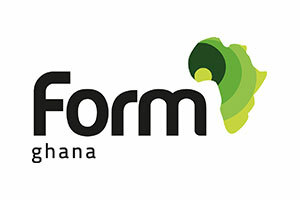 Form Ghana Ltd. is a forest plantation management company based in central Ghana that provides services in the field of reforestation of degraded Forest Reserves and plantation management. The company was established in 2007 and is an affiliate company of Sustainable Forestry Investments B.V. in the Netherlands. Form Ghana puts into practice the extensive experience in sustainable forest management that was gained with Form international. 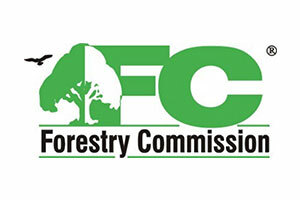 The company was FSC certified in 2010. FMO is the Dutch development bank. FMO has invested in the private sector in developing countries and emerging markets for more than 45 years. Our mission is to empower entrepreneurs to build a better world. We invest in sectors where we believe our contribution can have the highest long-term impact: financial institutions, energy and agribusiness. Alongside partners, we invest in the infrastructure, manufacturing and services sectors. With an investment portfolio of EUR 8 billion spanning over 85 countries, FMO is one of the larger bilateral private sector development banks globally. Finnfund (Finnish Fund for Industrial Cooperation Ltd.) is a Finnish development finance company that provides long-term risk capital for private projects in developing countries. Apart from co-investing with Finnish companies we can finance ventures that use Finnish technology, cooperate with Finnish partners on a long-term basis or generate major environmental or social benefits.